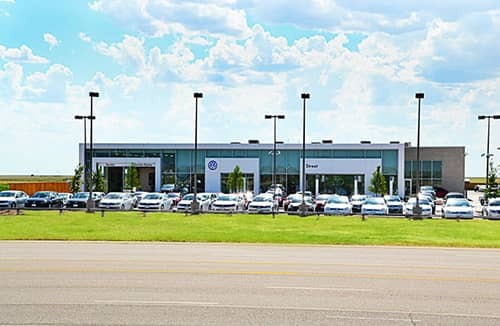 If you have been looking for used cars in the Amarillo area, you will be sure to appreciate that we have exactly what you need here at Street Volkswagen. Even better is that many of our staff members are bilingual, so there are no language barriers stopping you from checking out all that we have to offer here. In addition to our wide selection of used cars, we also have a variety of new cars for sale, including the Volkswagen Beetle, Jetta, Passat and all of your other favorites. Seeing as we’re located in Amarillo, we are also conveniently located near a variety of other cities in Texas, but also New Mexico. We welcome residents of both Lubbock TX and Clovis NM, and again, as we have Spanish-speaking members of our sales staff, as well as our service staff, you can get exactly what you’re looking for without having to worry about running into any communication problems. Even if you’re not currently in the market for a new or used car in the Amarillo area, we encourage you to stop by and pay us a visit. We just recently moved into a new location on the 8707 Pilgrim Drive and would love for you to see all that we have to offer here. Believe us when we say that you’ll be glad you did. You have never been to a dealership quite like ours. We can guarantee it. On the other hand, if you are interested in purchasing a car, feel free to check out our inventory. If you have difficulties reading English, you can use the Select Language menu that is located beneath the search bar on our website and have our entire site translated into Spanish. It should make your time on our website much more enjoyable. 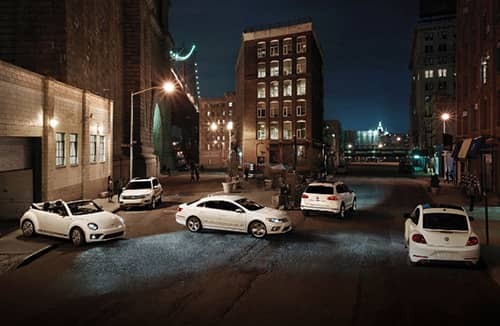 It’s just one of the many ways that we put your needs first here at Street Volkswagen. Check out our inventory of used cars in Amarillo, or stop by to see us in person today. We look forward to getting to know you.